Observation notes: Warm thin clouded day. 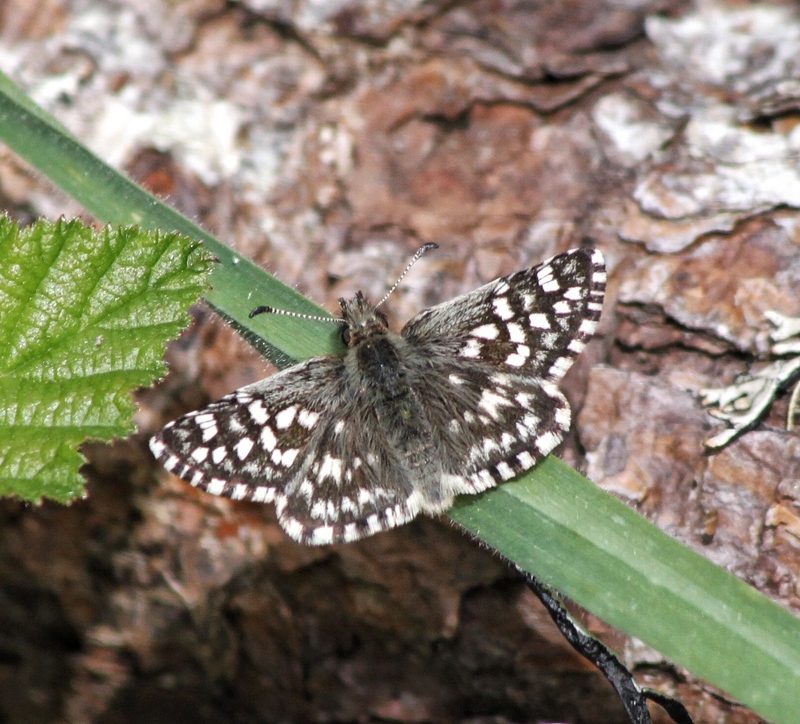 This is a new location for this butterfly in Mendocino County. The other two location were on State Park property and closer to the coast.